In response to challenges and opportunities, the Arctic Council initiated the flagship project “Adaptation Actions for a Changing Arctic” (AACA). The project is conducted under the auspices of the Arctic Monitoring and Assessment Programme (AMAP) and has an overall objective to enable more informed, timely and responsive decision making in a rapidly changing Arctic. 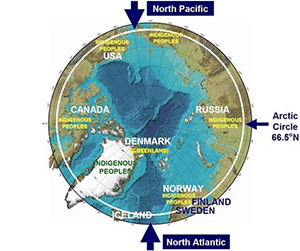 AACA covers three pilot regions: 1) Barents Region, 2) Baffin Bay and Davis Strait Region, and 3) Bering, Beaufort, and Chukchi Region (map). All three regions address both marine and terrestrial areas and focus on the time horizon of 2030 and 2080. 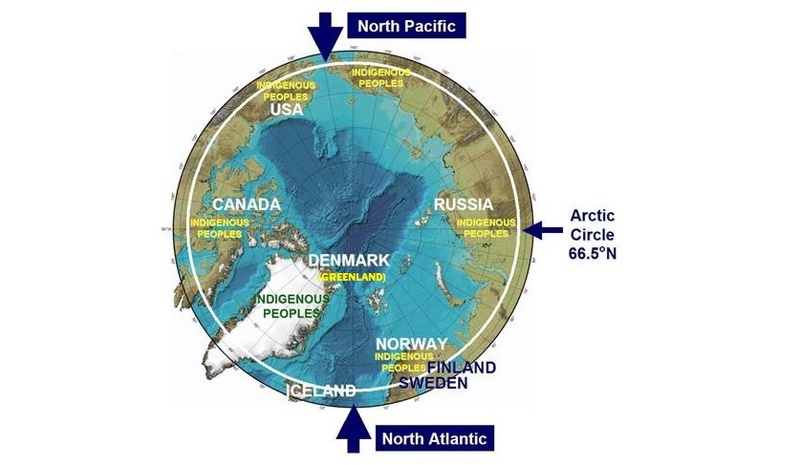 A pan-Arctic assessment is being conducted by the Integration Team, which includes the regional co-chairs, Permanent Participants, and experts, in addition to an Advisory Board.